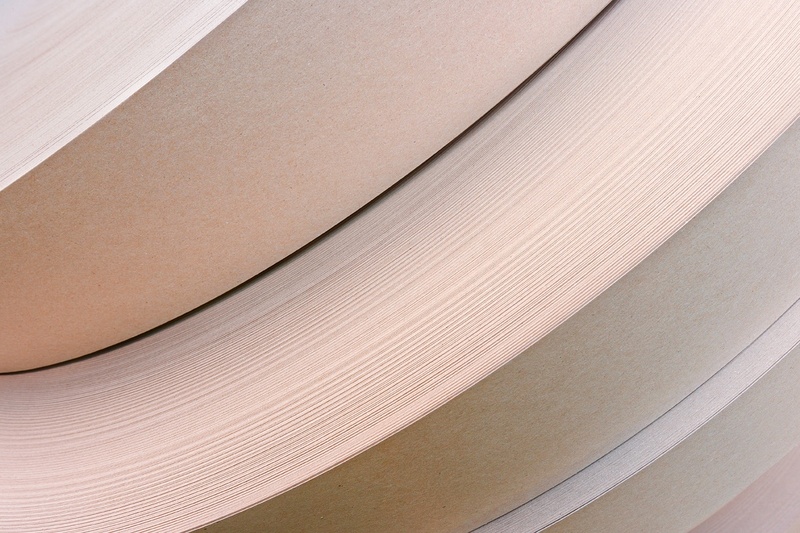 With our corrugated paper pallets, we have the ability to design a solution for your total packaging needs. Not only are round pallets useful and cost saving, they are highly customizable. We can customize your pallet by adding logos, stickers, holograms, waterproof coating, barcoding and RFID. Contact us to get your hands on a sample of our flexible packaging products. We are your custom yarn pallets manufacturer for all of your textile packaging and shipping needs. 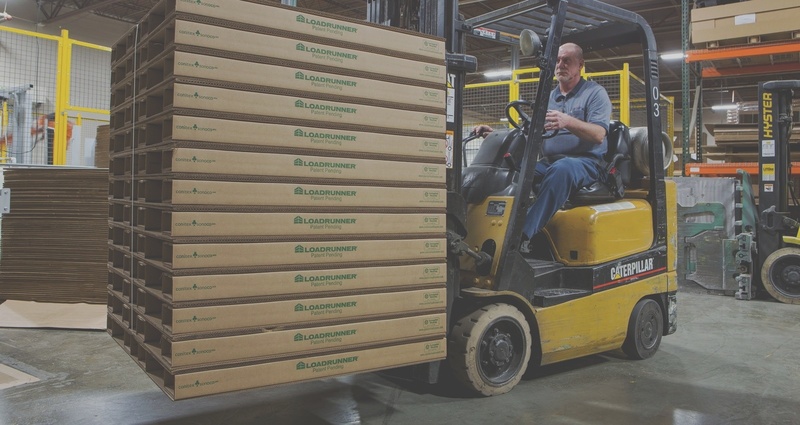 Conitex Sonoco is an authorized distributor for Shuert’s Plastic Yarn Pallets with Yarn-Pak. The International Standards for Phytosanitary Measures #15 (ISPM 15) was created by the International Plant Protection Convention (IPPC), a part of the United Nations’ Food and Agriculture Organization. OSHA's mission is to assure safe and healthful workplaces by setting and enforcing standards, and by providing training, outreach, education and assistance. The SFI 2015-2019 Forest Management Standard promotes sustainable forestry practices. These requirements include measures to protect water quality, biodiversity, wildlife habitat, species at risk and forests with exceptional conservation value.